This Spring 2017, defend humanity from the Chimera Virus as the new leader of Japan’s covert military agency (ACID) in Dark Rose Valkyrie! 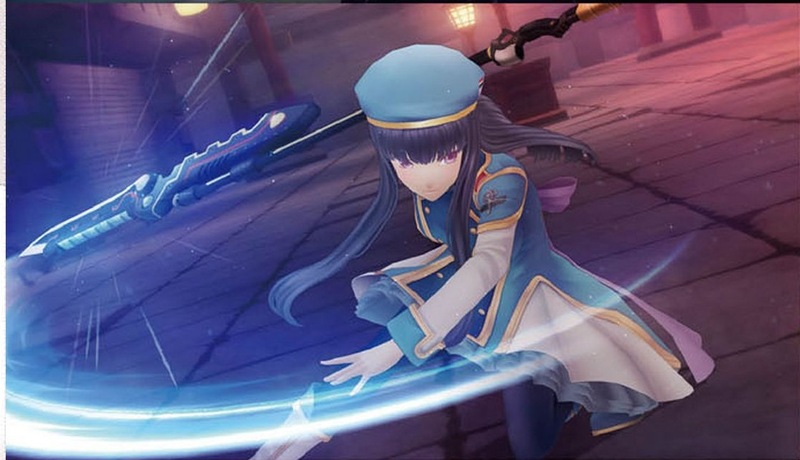 Featuring work from “Tales of” scenario writer Takumi Miyajima and “Tales of” character designer Kosuke Fujishima, this real-time combat, action-packed RPG will have you battling enemies that change in form and strength as darkness sets. But that’s not all, a traitor is in your midst! Use a visual-novel interview system to find them out and strengthen the Valkyrie Force and save the world! The game will also feature dual audio. Keep it here for more information about the game.